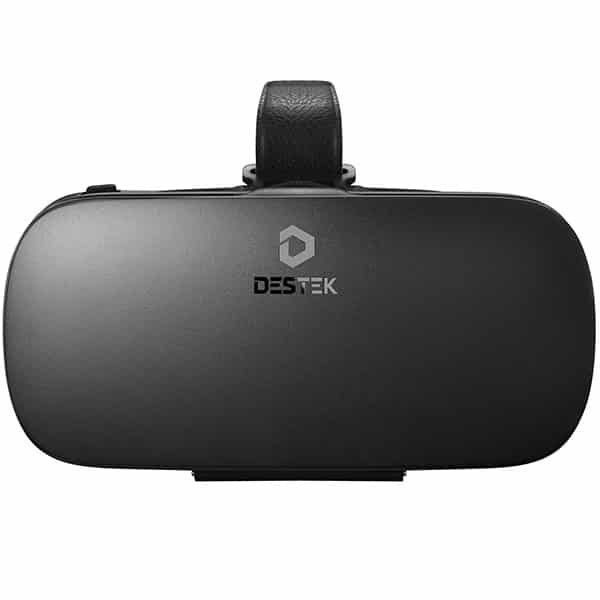 The DESTEK V4 is a smartphone VR headset made by DESTEK, a manufacturer based in the US. 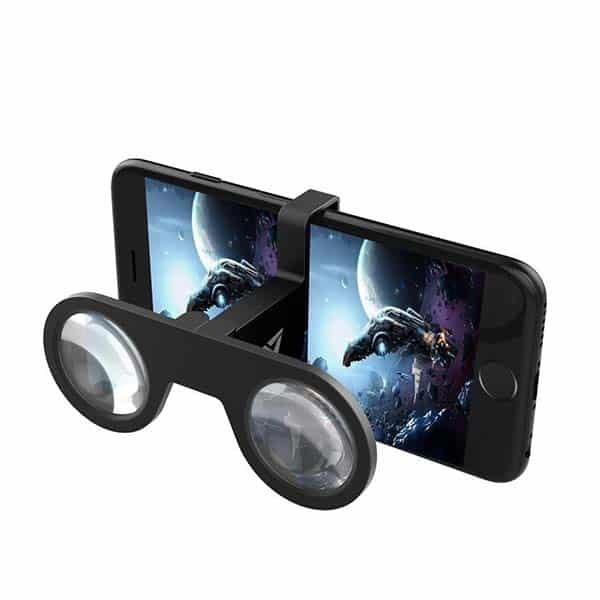 This mobile virtual reality headset is compatible with most iOS and Android smartphones, as long as their screen size is between 4.5″ and 6″. 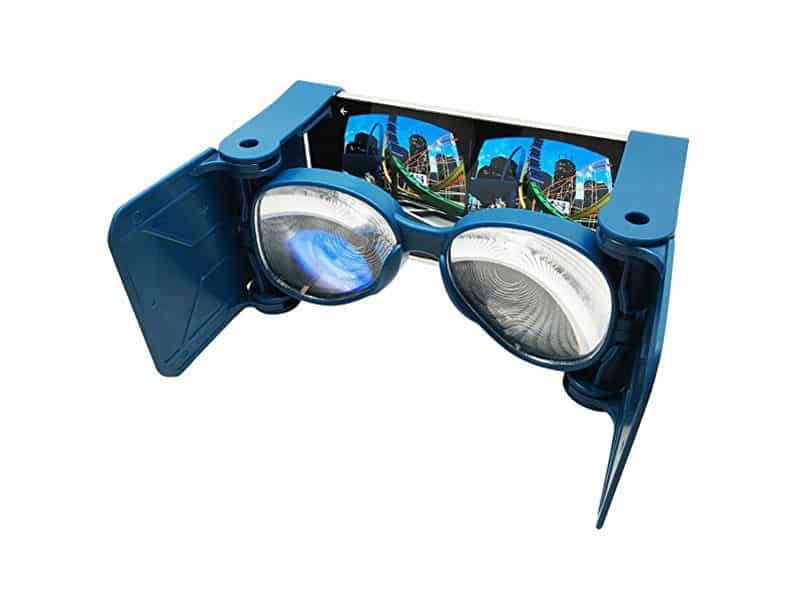 Anti-blue light lenses: prevent eyestrain from the smartphone’s blue light. 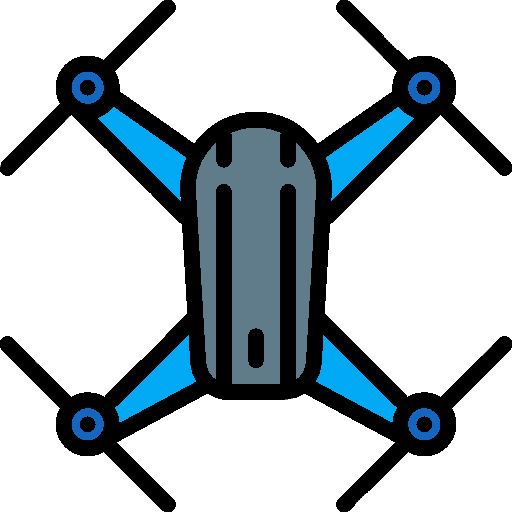 Controller (optional): provides in-game control with buttons, trackpad and trigger functions. 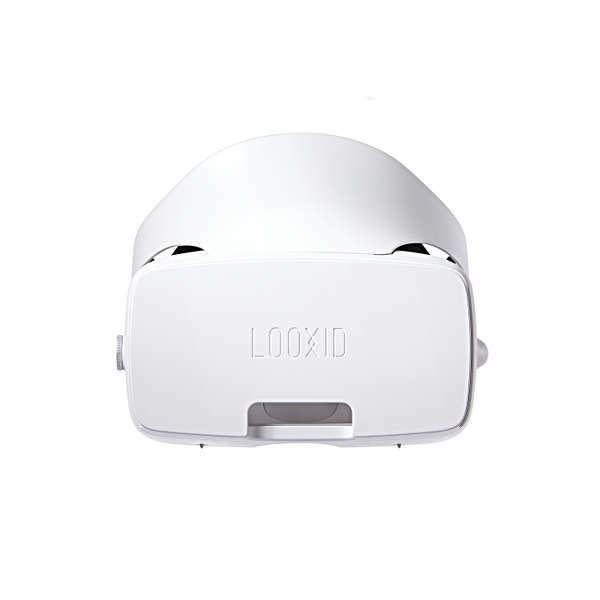 This virtual reality headset for smartphones is available at the manufacturer price of $60, or $90 with the controller (see on Amazon). 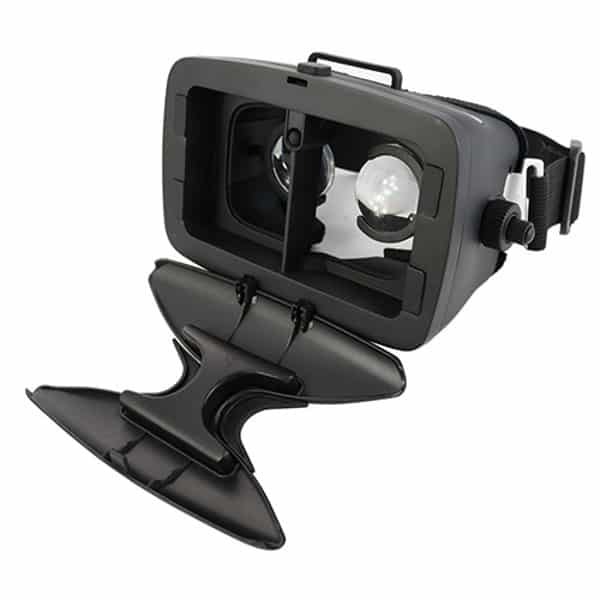 The headset also comes with a storage bag.